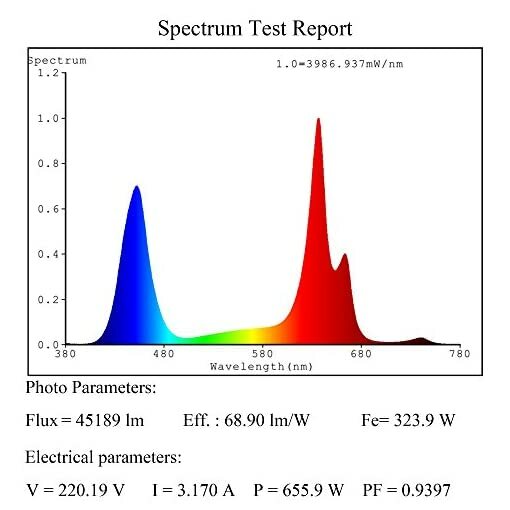 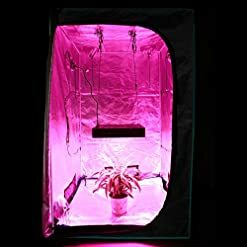 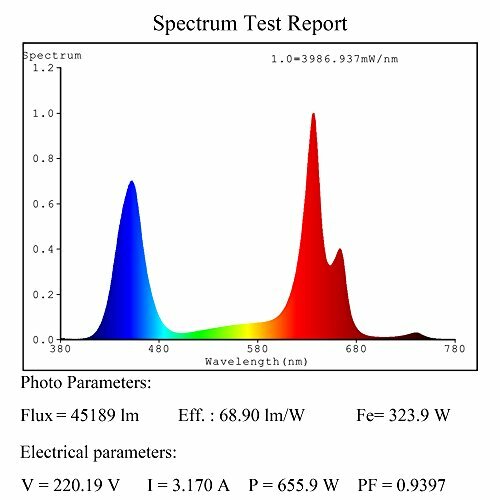 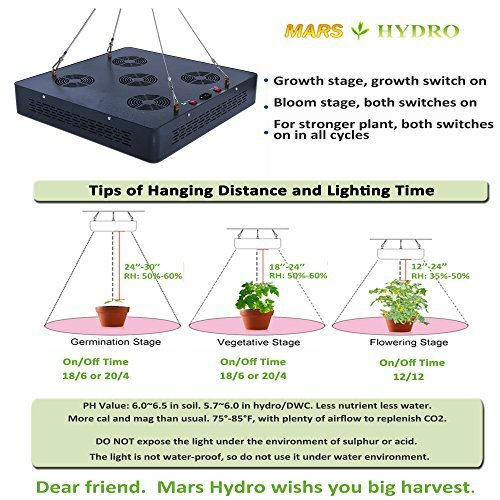 High Yield: High PPFD make sure indoor plants get maximum yield at 1.8g/ true watt. 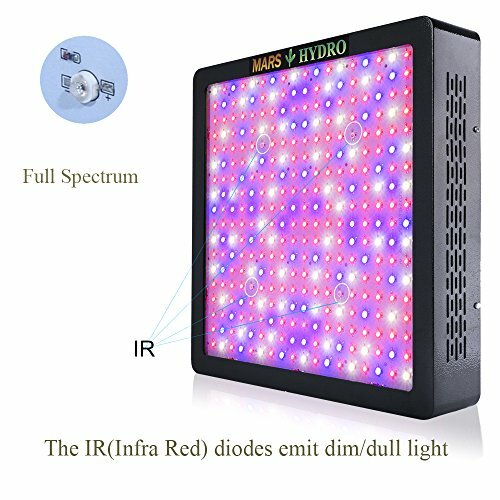 Full spectrum with IRs to maximize resin and really THC yield, is suitable for all kinds of indoor plants at all growth stages as sunlight . 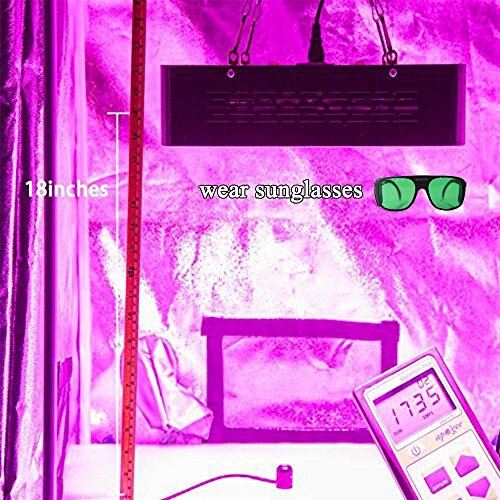 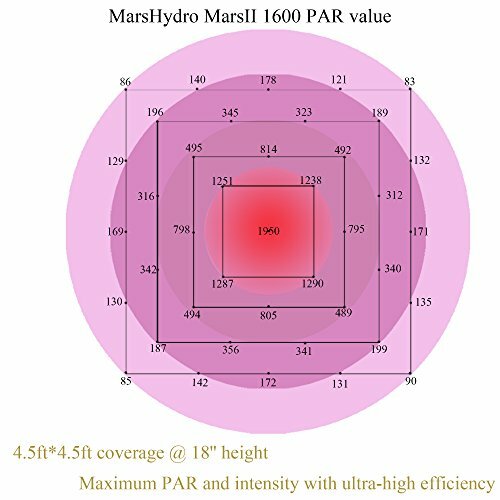 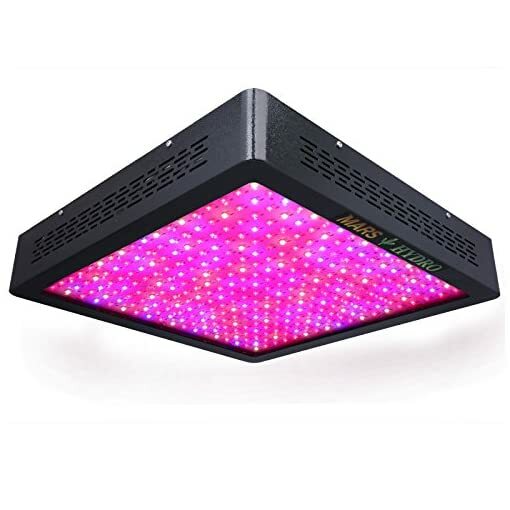 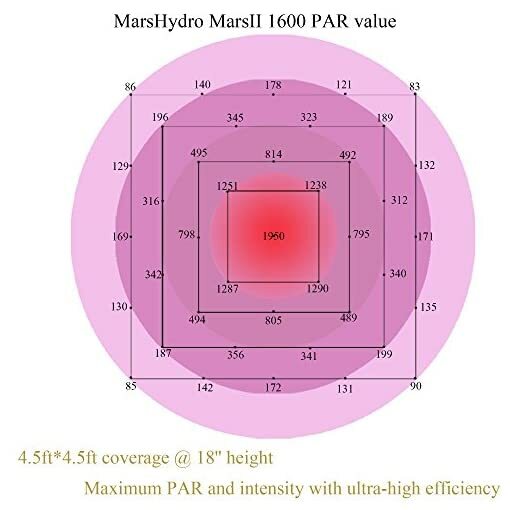 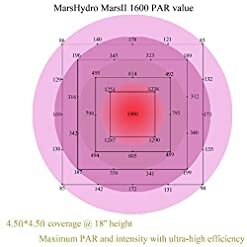 MARS HYDRO 1600W led grow light can reach about 710-750 true watt per square feet, Perfect 1000W HPS grow light replacement, ensure 40% energy , and fix the HPS’ heat problem properly . 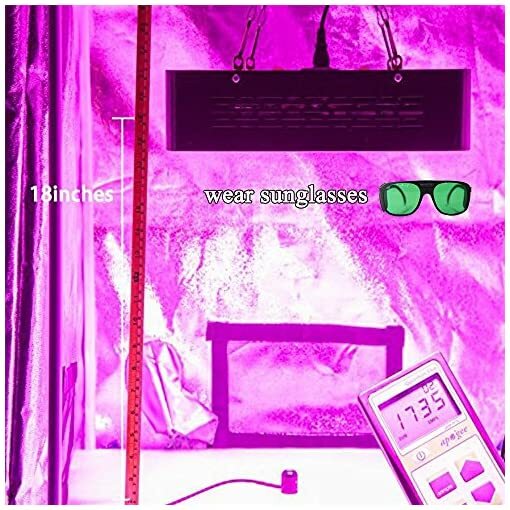 Core Coverage: 4.5×4.5 ft. Max Coverage:6.5×6.5ft. 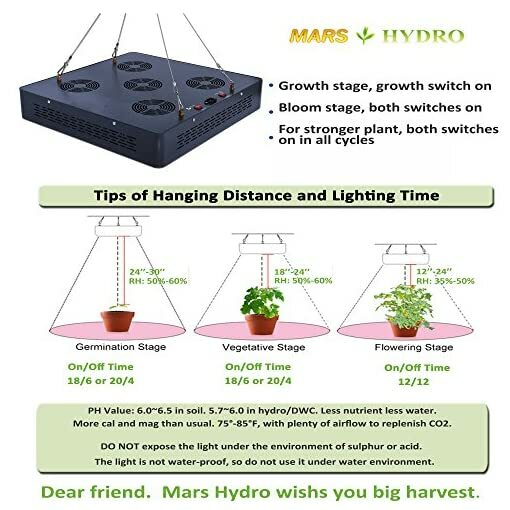 Intensive led array determines the super strong penetration, and ensures 6-8 plants growing . 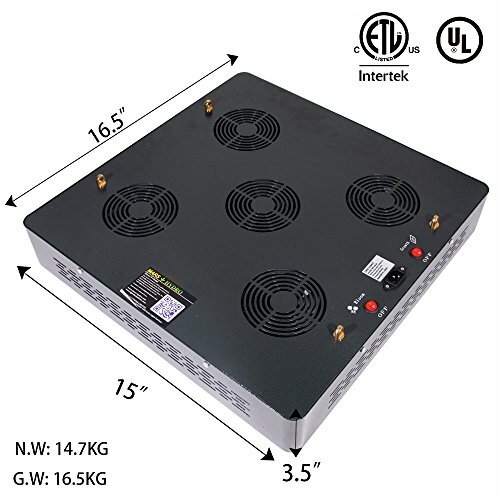 Excellent Cooling System: Five fans spinning together with big heatsink, enough for self cooling. 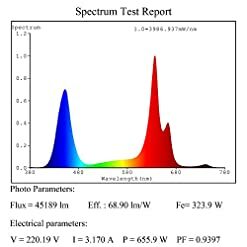 Whole light is ETL certificated, safe to use . 3 years warranty plus 30 days satisfaction or return guarantee. 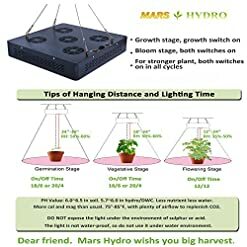 Message will be replied within 8 working hours. 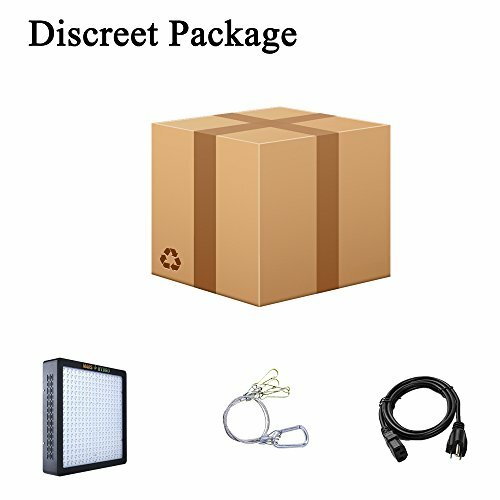 Local Service center is available .